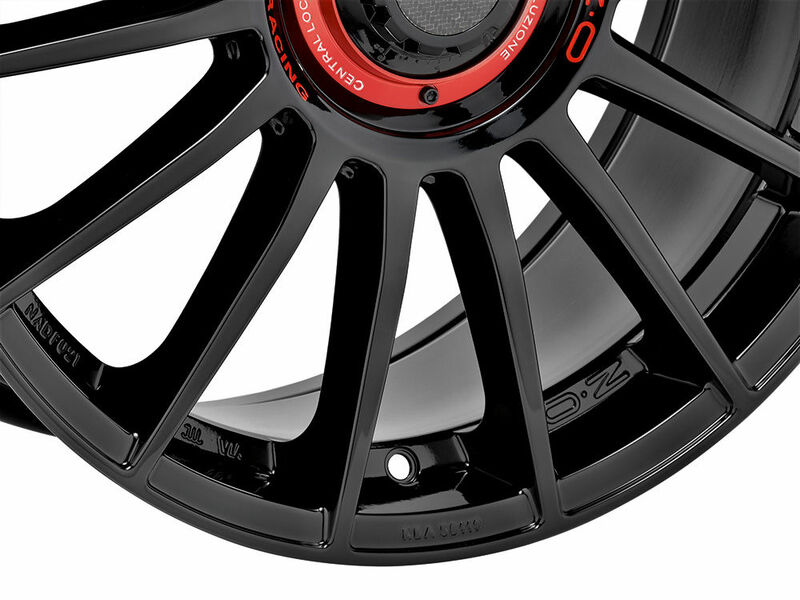 The Superturismo LM, derived, like all OZ wheels from racing experience, takes a leap ahead, adding an accessory, the Central Lock Cap. Enter the Superturismo Evoluzione. 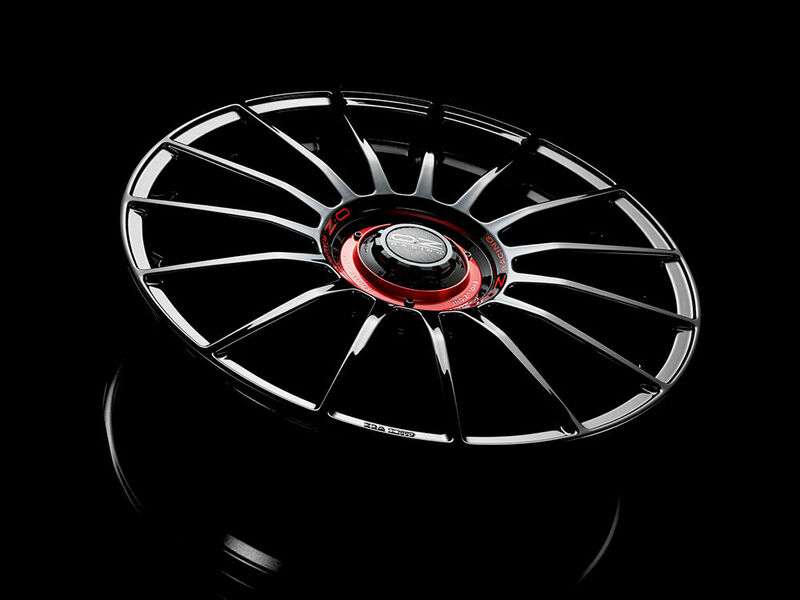 In keeping with the latest trend dictates, Gloss Black is the chosen finish for the Superturismo Evoluzione alloy wheel, perfect for empowering your car with an unmistakable racing look. But the true aficionados are those who share a passion for tuning and stanced cars in all-out Wörthersee, XS Car Night or Raceism style. 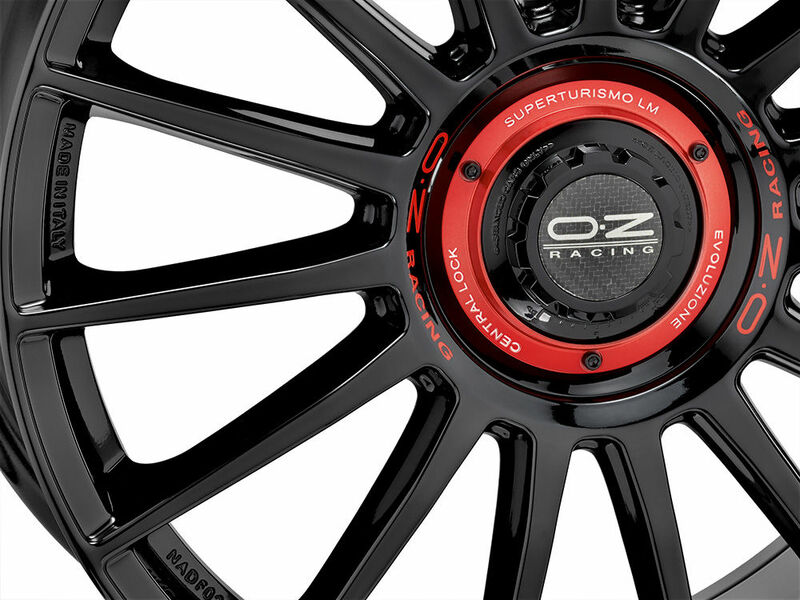 In 2013, OZ was the first to launch a new wheel that would change the market, introducing an innovative stylistic code: Formula HLT and the Central Lock Cap that mimics the single-nut closure typical of race cars. 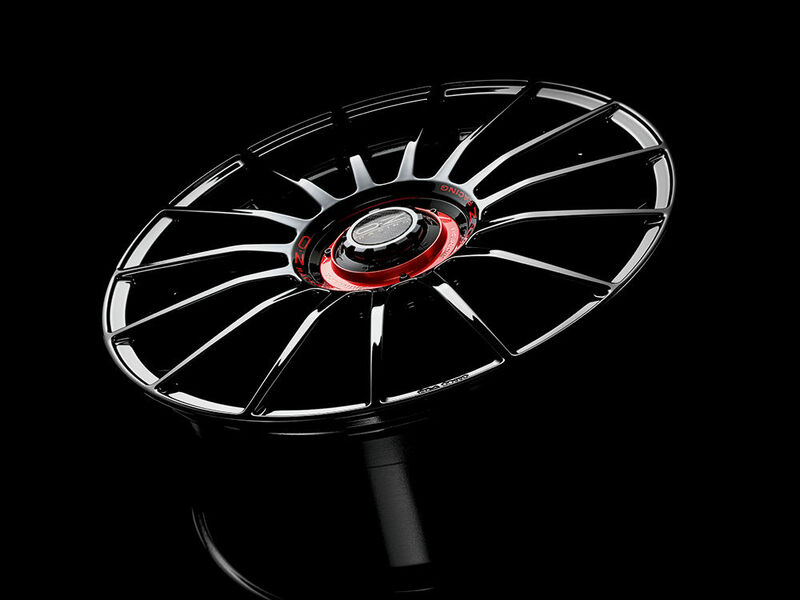 The Superturismo Evoluzione alloy wheel revisits this highly-successful code and introduces it on a trendsetting innovative cap model. The new cap is an aesthetic upgrade applauded and eagerly-awaited by the OZ tribe. Over the years, many have tried to imitate it but OZ fans can now have the genuine article. 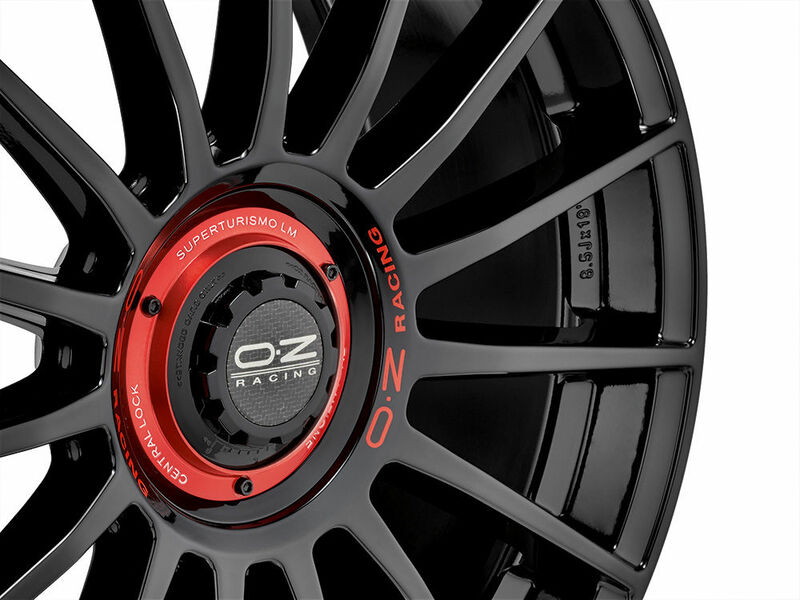 Like all OZ MSW wheels, the Superturismo Evoluzione is TUV and NAD certified to ensure maximum safety and overall quality, values consistently honored and respected by OZ.